WITH its distinctive cheeky good looks, Suzuki's Swift has been a darling of the city car set since the badge's triumphant return in 2005. Lightweight, economical, stylish and fun, the little Swifts have been mighty sellers for Suzuki in Australia courtesy of their terrific value. As a used car they make sense, too, with owners reporting low ownership costs and, in general, decent reliability. If you're after a cheap but desirable first car or town runabout, it's well worth looking at models from the second generation FZ series on sale between 2011 and 2017. You can pick up decent early models for under $7K, while the Swift Sport examples, which are a hoot to drive, are up for grabs from $10K. 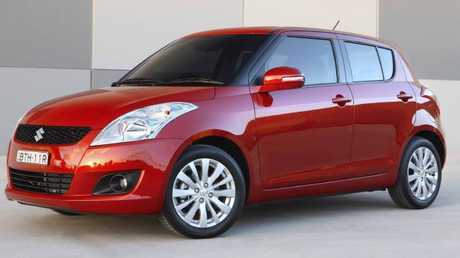 Suzuki Swift: The series from 2011 had slightly roomier rear seating, a more efficient engine and improved crash safety. Buy right and you'll get one of the best handling and steering city cars available, a body style that has aged very well, five-star safety and reasonable features. You won't get much in the way of rear seat space and the boot is comically small, but if these aren't important to you then it's time to hit the classifieds. Launched in February 2011, the FZ Swift subtly evolved the winning looks of the outgoing model. Three grades, GA, GL and GLX, shared a 70kW 1.4-litre engine. A five-speed manual gearbox was the base transmission and a four-speed auto was optional on the top two models. The base GA, a bit stingy on included kit, still scored seven airbags, aircon, USB port, power windows and mirrors and steel wheels. It lacked Bluetooth and even a tachometer. Hop in the GL for a leather steering wheel with audio controls, upgraded audio and body-coloured door handles and mirrors. The GLX is the one to target with 16-inch alloys, rear disc brakes, keyless entry and start, Bluetooth, climate control and a few classier body finishes. Still no cruise control though, unless it was optioned at extra cost. 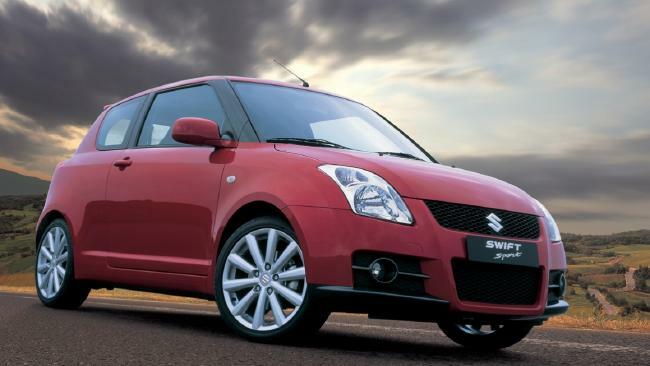 For a version to properly live up to its name, try the buzzy Swift Sport that arrived in February 2012. Swift: Even in base spec it had seven airbags and aircon. It was a brilliantly rewarding steer using a more potent and revvy 100kW 1.6-litre engine, was lighter than the standard model and had a six-speed manual gearbox. The optional constantly variable transmission with paddle-shifters wasn't altogether bad but you had to go the three pedals for proper driver reward. Swift Sports came with a unique design including body kit, roof spoiler, sports seats with red stitching, stainless steel pedals and 17-inch alloys. Improved handling came courtesy of lower and stiffer suspension. 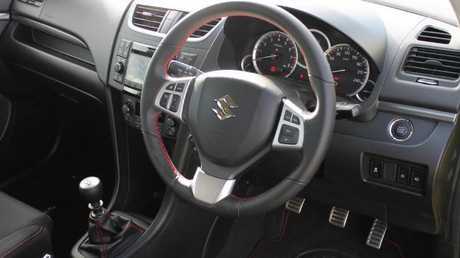 It also added climate control aircon, Bluetooth, USB port and cruise control. In April 2013 cruise control and Bluetooth became standard on the GL and GLX. For 2014, the GA grade was dropped and a Swift Navigator with 6.1-inch screen (also fitted to Sports), satnav, voice command, Bluetooth and fog lights arrived. The GLX added LED running lights, new 16-inch alloys and an auto gearbox only. Look out for the rare 2012 and 2013 Swift RE2 special editions. These sporty numbers had a roof spoiler, racing decals and a slightly sharper suspension set-up. Swift models of this vintage are holding up well reliability-wise, with no pattern of major faults causing concern. Most owners adore their Swifts thanks to the reliability, while cheap running costs and a fun to drive nature win praise. Check you can live with the Swift's diminutive cabin dimensions though, especially that little boot. Grumbles include the abundance of cabin hard plastics that scratch easily, uncomfortable seats, an underpowered engine and not many modern tech inclusions. Swift Sport cockpit: Rewarding drive with six-speed manual. Go for the later GLX model if the latter is a big concern. Only GLX models had telescopic steering columns, so check you can get a comfy driving position in cars without that feature. Avoid Swifts that have been modified, a popular practice. Many will have been used as first cars and may bear scars of P-plater mishaps. These Swifts were recalled in May 2016 for a parking brake fix, December 2014 for possible water leakage into the steering box, August 2014 for water pump pulley bolts, November 2013 for auto and CVT transmission fastening bolts and May 2012 for a fuel filler hose clamp. Favour Swifts that have been diligently serviced; there are many out there that have had plenty of love lavished on them. 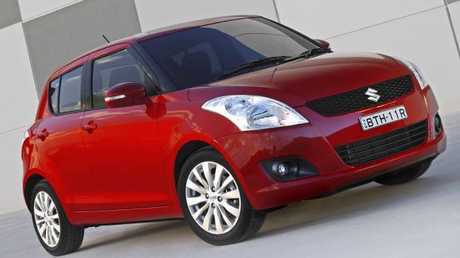 Swift 2011: Many examples will be modified so be cautious when buying used. These Swifts look a great value used buy, especially the earliest examples. The highest grade GLX ticks some modern tech boxes but don't pay too much. The current Swift, from June last year, can be had from $16K drive-away with far better spec, handling and a full warranty. I'd favour manual versions as they're such fun to drive, while the Swift Sport is a cheap-thrills bargain. Lauren Clayton: We had a 2012 GL with manual gearbox. I loved its style, it was really cheap to run and never had any problems. When our daughter was born we had to upsize though. It was a really small car with a tiny boot - good for couples, not families. I miss how much fun to drive it was now we have an SUV. 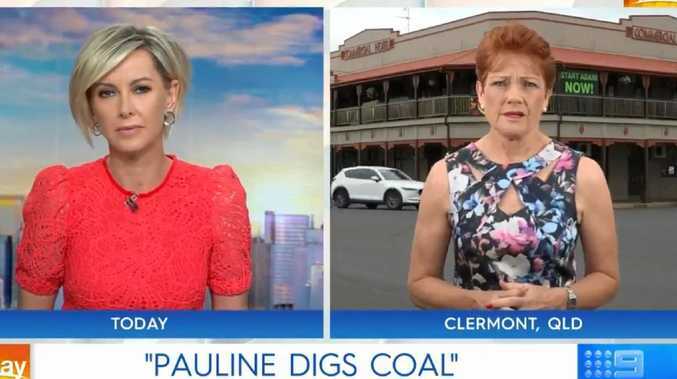 Callan Sayers: The Swift punches above its weight. I was fortunate to campaign one as a race car in 2012-14 and it wasn't all that different from a road-going version. It took lots of punishment at Mt Panorama and it's still going, road-registered. A Swift can more than handle everyday driving and it puts a smile on your face at the same time. Sport from 2012: Plenty of fun for everyday driving. Carl: The 2015 Sport is a bit noisy at highway speeds but it returns about 5.6L/100km on long trips. The steering is a bit light but the brakes are strong. The load space is meagre at 211L. PB: I just want to drive my 2012 Sport. 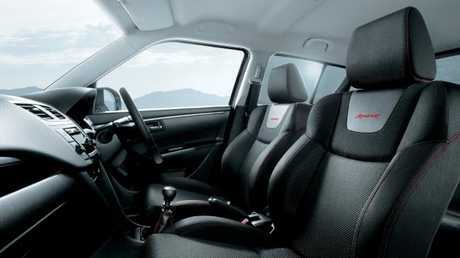 The ergonomics are simple, the cabin materials durable. It loves to be pushed along a country road using all six gears but is still economical. It takes serious trainspotters to pick the second-generation Swift from its predecessor. Suzuki stayed with a tried and true formula, tweaking the new model just enough to keep ahead of its rivals, with roomier rear seating, a more efficient engine and improved crash safety. 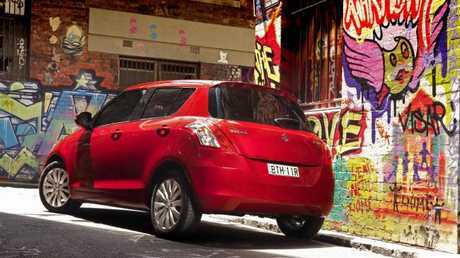 The Swift's sales tally exceeded 66,000 in its six years on the market, falling to just 1100 in run-out last year. Among used examples, automatics account for two-thirds of listings and nearly four out of 10 are the GL variant - the GLX Navigator is barely four out of 100. For 2011 models, the base GA manual hatch ($15,990 new) is valued at $7600 and the top of the range GLX auto ($20,690 new) is still worth $9850. The 2017 GL manual (still $15,990 new) fetches $13,550 and the 1.6-litre Swift Sport for the same year ($26,490 new) is $22,500.